With Novak Djokovic once again out the picture, Roger Federer will be favoured to win a Masters 1000 title at the quarter finals stage. Having failed to do so at Indian Wells, he will seek to bounce back in Miami. He plays Kevin Anderson for a spot in the last four, with Denis Shapovalov or Frances Tiafoe awaiting the winner. Anderson may be a two time slam finalist but he is still seeking his first Masters 1000 final. 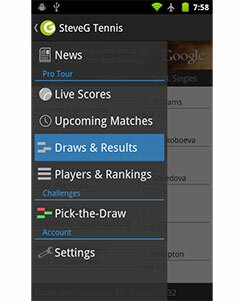 Check out the Federer vs Anderson H2H matches and stats. 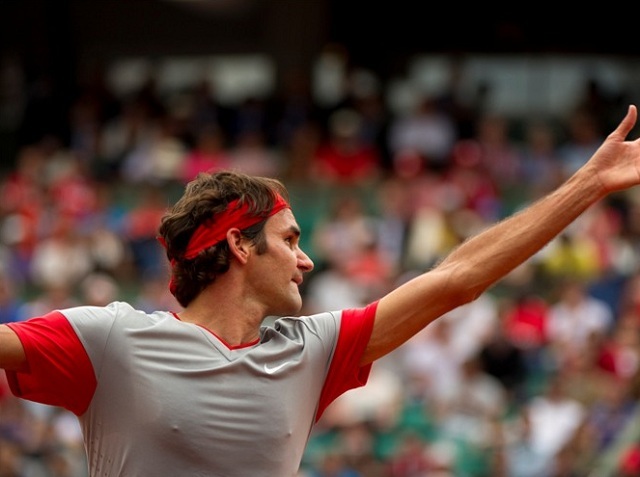 Having seen his fourth round match get rain delayed, Federer finished off Daniil Medvedev in quick time on Wednesday. He was extremely efficient in the 6-4 6-2 victory, hitting 22 winners to just 8 unforced. The 4th seed has often been wasteful on break points but converted on all three occasions, while denying the Russian in his three attempts. They all came at 5-4 *0-40, with Federer recognising that hold as key in the match. Anderson has found some form this fortnight, having not played since the Australian Open. He beat Jordan Thompson to advance to this stage, taking the match in straight sets 7-5 7-5. It hasn’t been the toughest of routes for him yet with No. 41 ranked Joao Sousa his most troublesome opponent so far. While the 2-6 6-7(5) 7-5 6-4 13-11 epic at Wimbledon is stuck in people’s minds, Federer has had it pretty straight forward against the South African in the past. He is 5-1 against Anderson, with all five victories coming in straight sets. “I think it’s going to be a bit tricky. He’s got a great serve, so you go back to big-serve mentality to try to hold your own service games first before thinking about how to break Kevin. But I think I’m feeling really good. Today’s match I can be really happy with. I hope it’s going to give me some confidence for tomorrow.” Federer said.